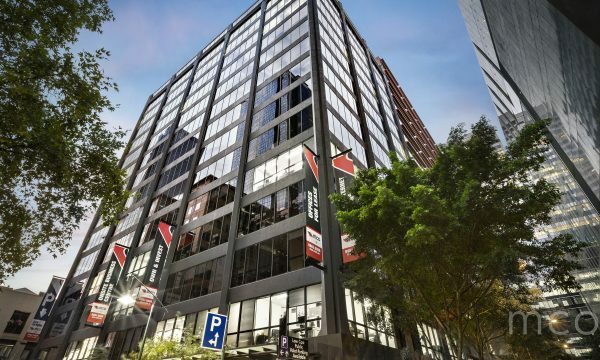 This is a perfect opportunity for a savvy investor or an established business owner to purchase and occupy in the prestigious Exchange Tower. Suitable for up to 5 people, suite 1505 features an outdoor balcony that allows for plenty of natural light. 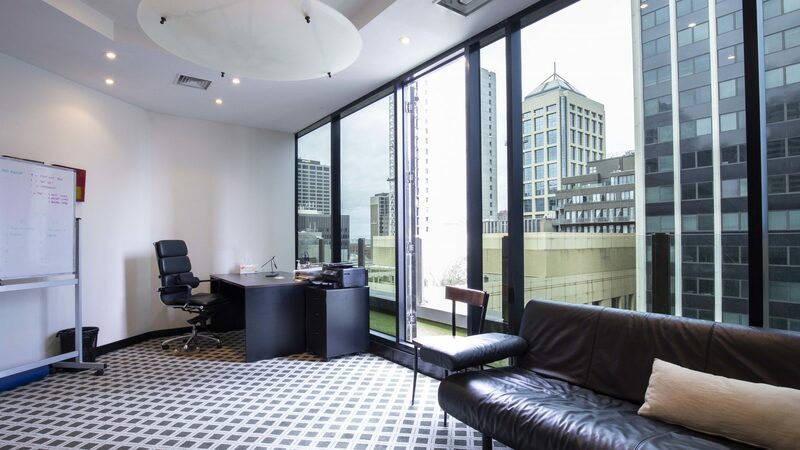 As an investor you will receive a current annual rental of $12250 per annum. 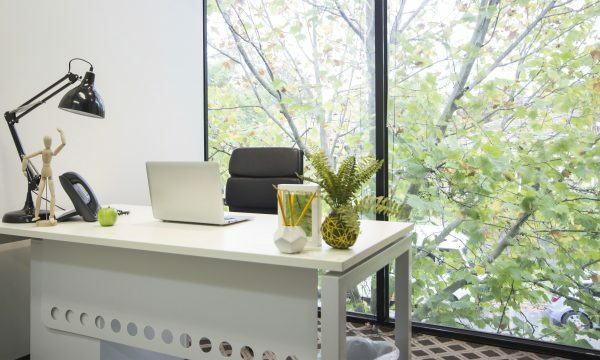 At Exchange Tower you will find a plethora of premium amenities on-site including a fully equipped gym and shower facilities, Concierge services, cafe/dining options, beauticians and newsagent, boardrooms and meeting rooms for hire, Business Centre with personalised admin services, secure undercover car parking and storage (available at an additional cost). 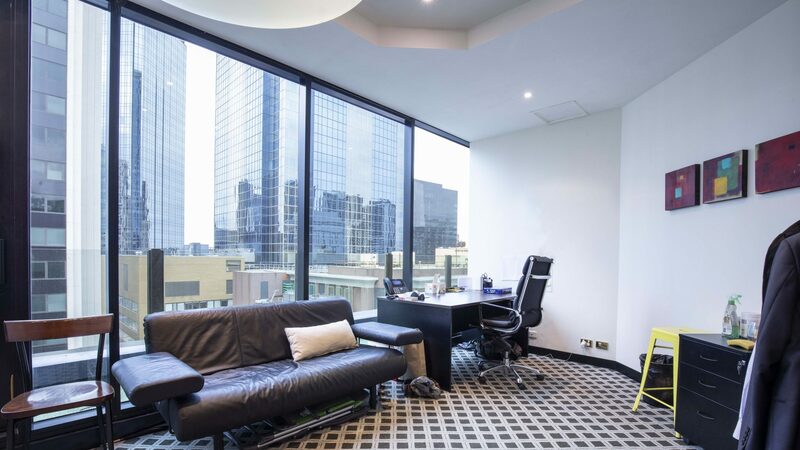 Exchange Tower is centrally located and within walking distance to Southern Cross station and an array of public transport links. 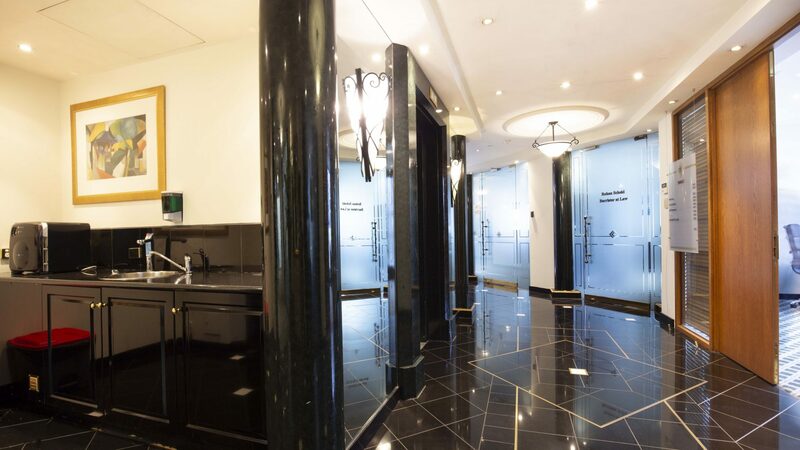 Etihad Stadium and Crown Casino are just a stone’s throw away as well as an abundance of shops, gourmet cafes and dining options nearby.